IIC Cable Gland for Unarmoured Aluminum Alloy Cables for SMART3. Mooring by 2 half-collars. 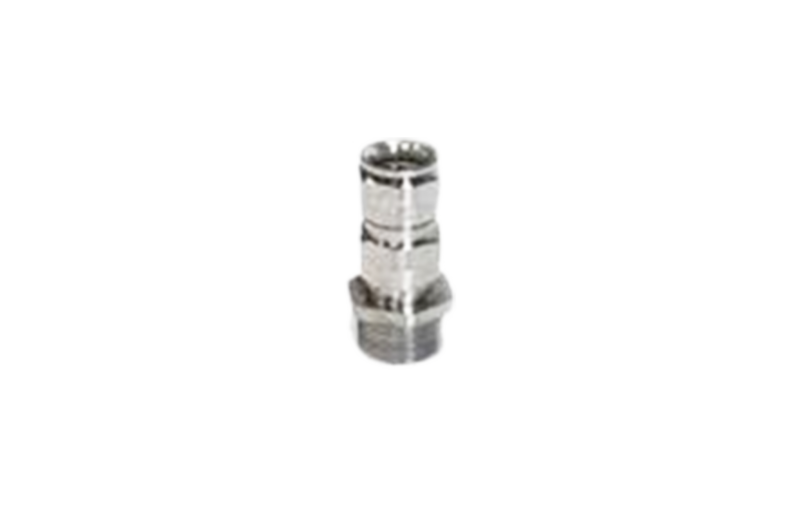 Supplied with neoprene seal according to Ø cable and with metric thread seal.